How do you even choose which photos to include in a recap of what was essentially a week long photoshoot? 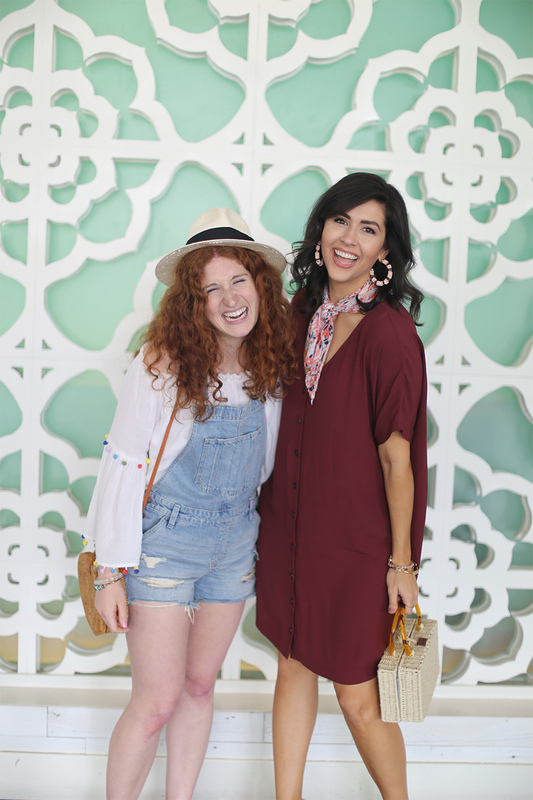 Photo overload comin' atcha... Last week I attended Alt Summit in Palm Springs, and it was their 10 year Anniversary! I'm sharing the good, the bad, and the ugly, and if it's really worth the $600-$1200, depending on when you buy! 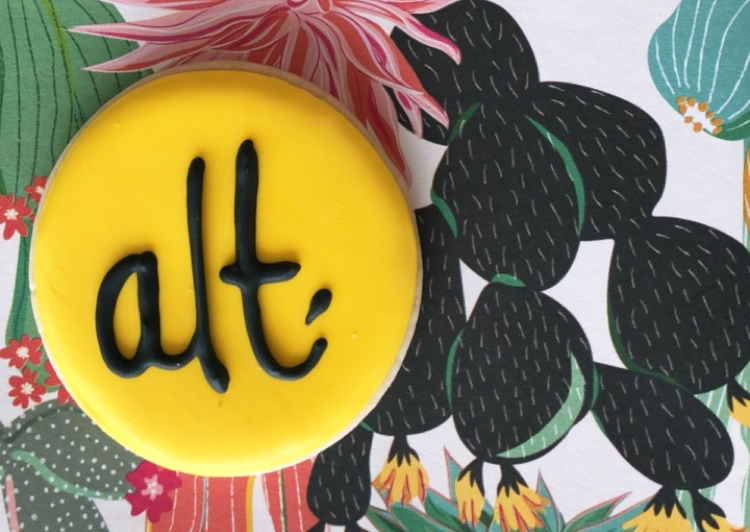 Alt Summit is a conference for creative entrepreneurs, and everyone from bloggers to small businesses to painters and writers attend! Read this post about what my expectations and mindset were going into the week. The above photo is a pretty accurate description of Alt. It's like drugs people like me! A week of workshops, sessions, keynotes, presentations, and never-ending networking...bring it on! You're essentially paying for 100 webinars....all in the same place! So in that sense, it's well worth the high ticket price! 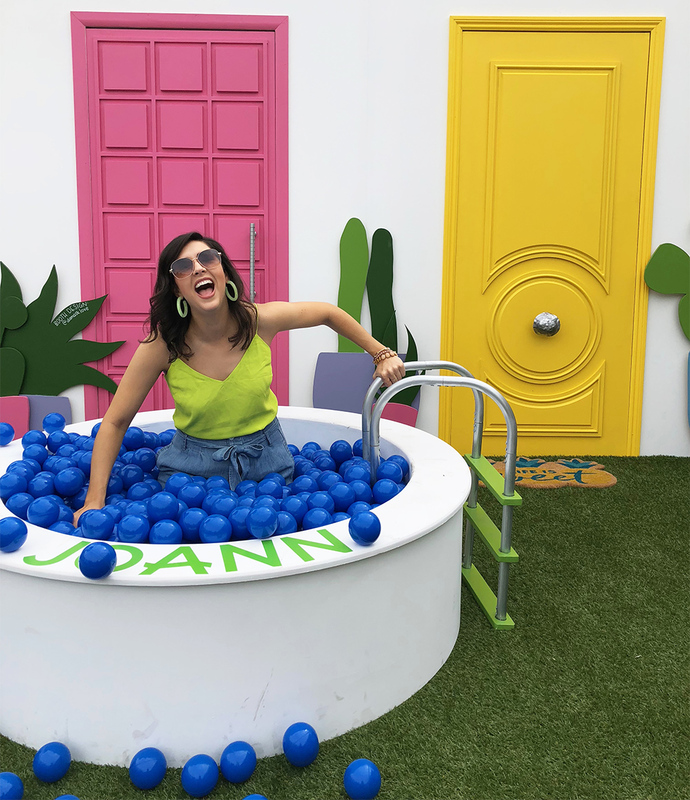 Why wouldn't I climb into a ball pit at a conference? #doitforthegram I learned after Day 1 that I had to hit the balance of nonstop sessions and programming with chill time to network in an organic way. I made a few new friends around this ball pit, and couldn't be happier about it. I traveled with my good friend, Molly on the Move, and had a blast! We roomed with a set of friends from California, and they turned out to be the loveliest humans! 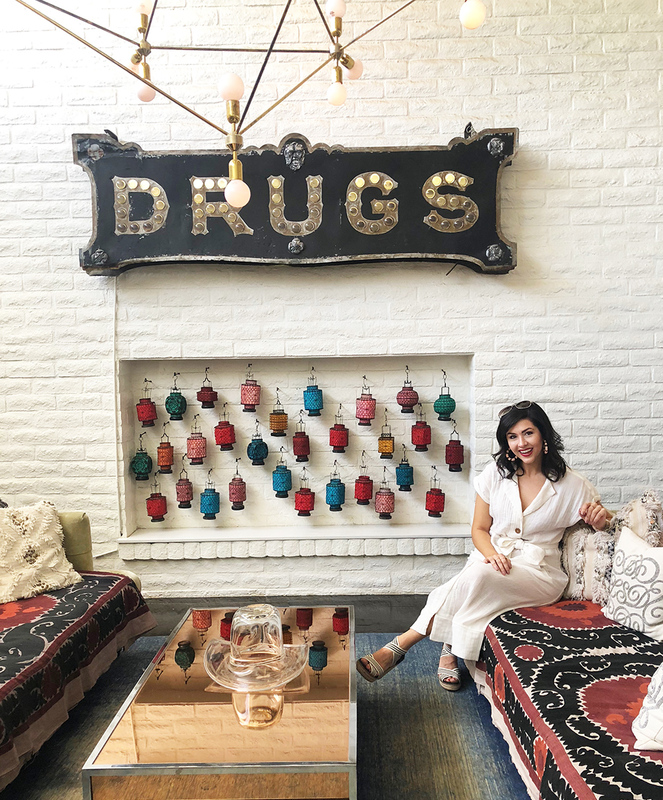 Katie is all about wellness and incorporating as much of the "clean" industry into her life while still balancing duties as a mom and wife, and Lysha is a mom and talented painter! 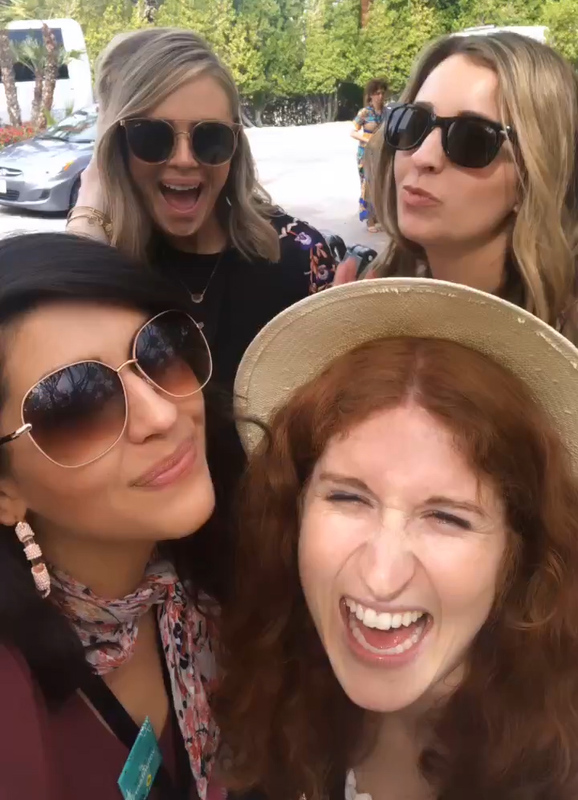 The four of us had the best time exchanging stories, learning from each other, and of course ordering pizza when we were too tired to leave the hotel for dinner. Everywhere you go at Alt, there is confetti, a colorful wall, a photobooth, or a new friend just waiting! I mean, look at these pool intertubes - filled with confetti. Perfect! If you're open to it, you can make a new friend every 0.5 seconds, but you have to pace yourself, and try to establish a more meaningful connection than "Hi! What's your Instagram?" 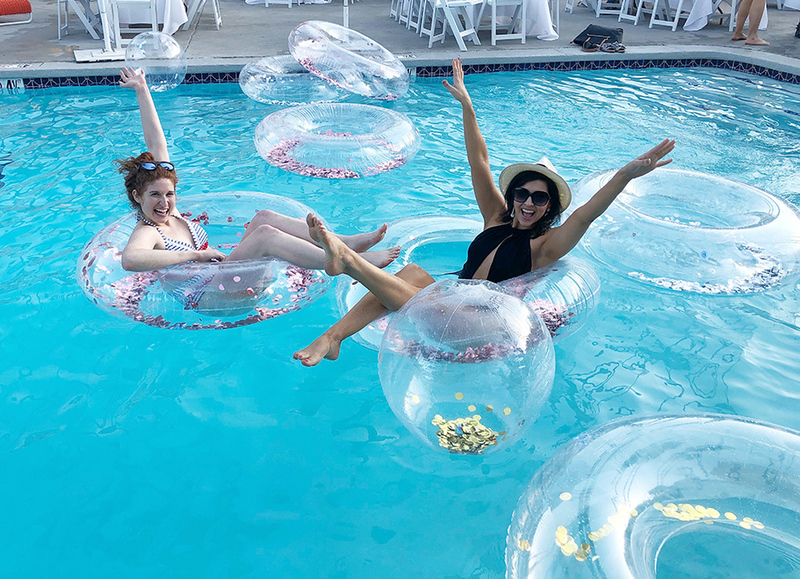 The sessions and programming that you attend at Alt are so valuable, but some of the most valuable time is spent connecting with other women who are making moves, trying to grow, and pursuing excellence, just like you are! It's so inspiring to be surrounded by 2000 like-minded women! The conference took place across four hotels in Palm Springs- a huge expansion from the previous years at ONE hotel! There was definitely a breakdown in logistics and transportation, but I'm hoping that after this first year of expanded locations, they'll be able to work out the kinks. I stayed at the Saguaro Hotel, and it was kind of tacky and kind of awesome all at the same time. The below photo is from our balcony overlooking the pool and colorful courtyard. One of my favorite parts of Alt was getting to hear and see Jordan Ferney in person! If you've followed my blogging journey since the beginning, you might remember that Jordan was my OG blogger idol! Everything she touches turns to party gold. She is the reason I started blogging almost 6 years ago! Crazy! I have watched all of her children grow up, and started following her back in the day when her blog lived at a .blogspot.com web address! (old school!). Hearing someone you look up to talk about the ups and downs of their own career is such a great reminder that EVERYONE struggles, no matter how great they look on social media. 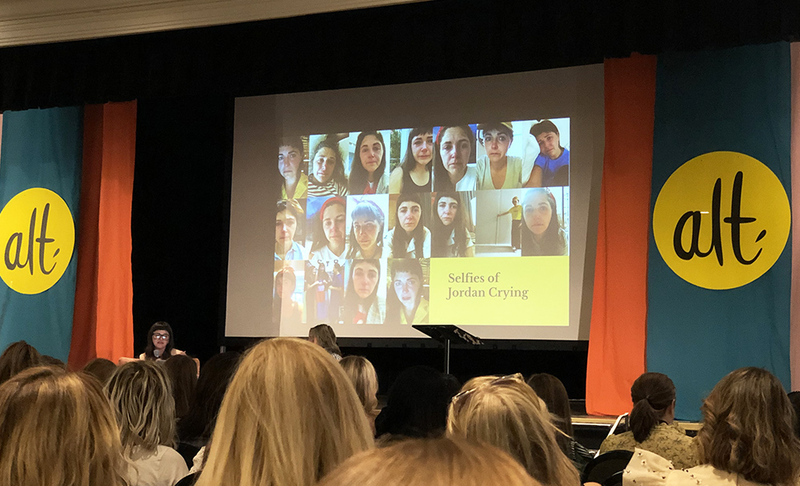 All of us loved when she shared this slide showing all of the times she's cried so far this year and taken a selfie. Ha! Love it. Overall, my second time at Alt Summit was a success, and I would highly recommend it to any entrepreneurs looking to grow or be inspired in the next phase of their business growth! Nobody is too small or too big to benefit from attending Alt, in my opinion. I'm sure they'll be able to improve the meals and transportation logistics, so all should be taken care of next year! I'll probably be back again myself!